Former Dallas Cowboys tight end Jason Witten will undoubtedly find himself in the Pro Football Hall of Fame someday, but he has another major honor in the meantime. He recently was announced as a 2019 inductee to the Texas Sports Hall of Fame. Witten will be part of a class of seven individuals to be inducted March 30. Several other notable names from the world of sports will be part of the class, including former All-Pro wide receiver Andre Johnson, pioneering basketball coach Nancy Lieberman and former Major League Baseball pitcher Greg Swindell. The Texas Sports Hall of Fame will hold a banquet with all honorees present at the Waco Convention Center. There will certainly be a crowd that comes out to Witten, who played for a team synonymous with the state. Witten is tied for the Cowboys record with 11 Pro Bowl selections and holds the record for most games played in team history. He ranks fourth all-time in NFL history with 1,152 receptions. With 12,448 yards, Witten is also Dallas' all-time leading receiver. That total also places him 21st in the league's record books. 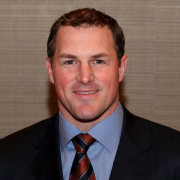 Off the field, Witten was known for his charity work off the field, winning the NFL Man of the Year Award in 2012 and creating the Jason Witten Collegiate Man of the Year Award. He is currently the lead analyst for ESPN's Monday Night Football. 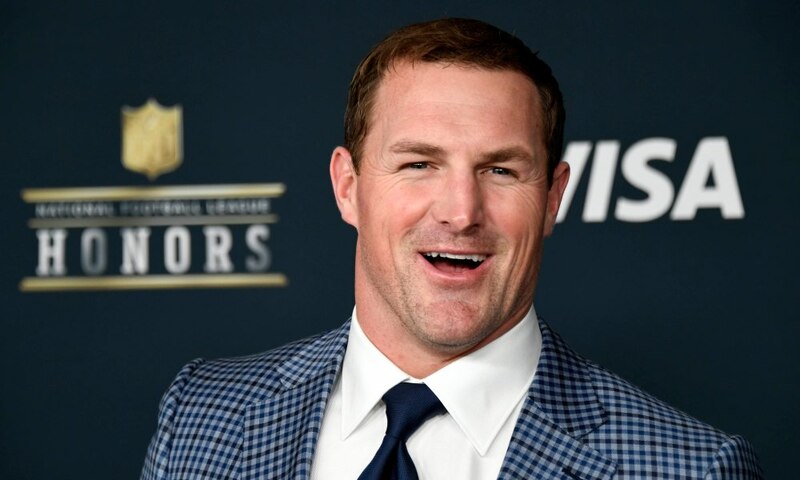 To inquire about Jason Witten's speaking fees and appearance costs, contact the agents at Athlete Speakers by calling us at 800-916-6008 or by Starting Your Booking Request Now.